THEY DID IT! Ryan Kelley and The Home Loan Expert Team achieved their goal of raising $1 for every foot of elevation of Mt. Rainier! In September, Ryan presented Friends of Kids with Cancer with a check to benefit our Educational, Emotional and Recreational Programs! THANK YOU, THANK YOU, THANK YOU to Ryan Kelley, The Home Loan Expert team and everyone else who supported this fundraiser! We are so proud and grateful for our Friends in Ryan Kelley and The Home Loan Expert Team. Thank you for recognizing the battles of our patients and their families; Thank you for reaching your goals to inspire our patients to reach theirs; Thank you for helping kids with cancer…be kids! 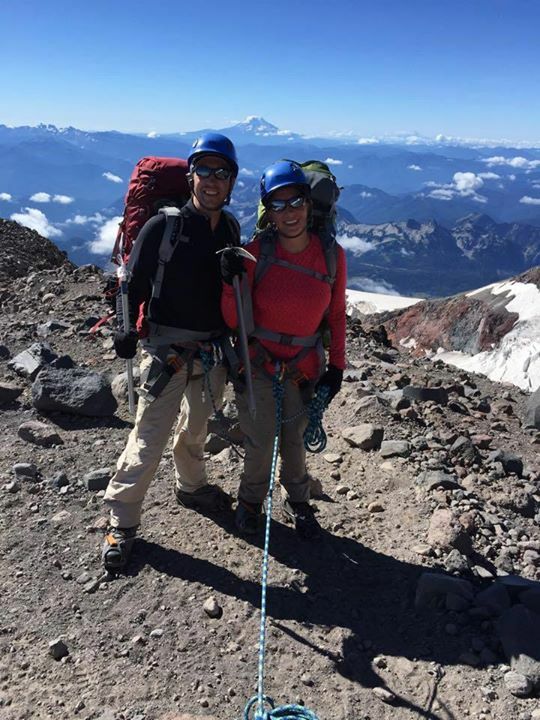 To read more about Ryan and The Home Loan Expert Team's blog and the climb for the patients and families at Friends of Kids with Cancer, please click HERE. 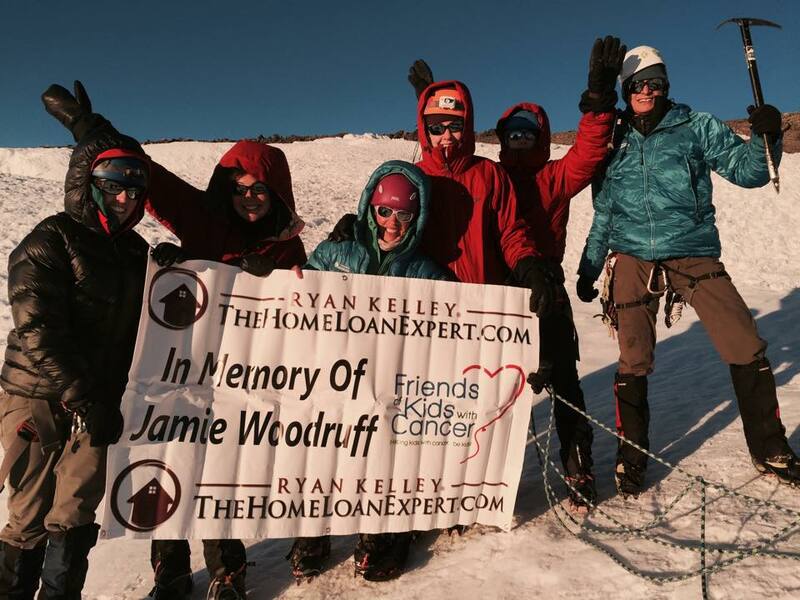 **To support and DONATE to Ryan Kelley and The Home Loan Expert's Team climb of Mt. Rainier for Friends of Kids with Cancer, please click HERE! Thank you for the support! In January 2015, Ryan Kelley and his team joined Friends of Kids with Cancer, some patients and their siblings on a LIMO ride around STL. When the limo arrived, it was FULL of toys for Friends of Kids with Cancer's TOY CLOSET! After seeing how incredible Friends of Kids with Cancer is, Ryan has decided to make his climb for our kids! To read more about the limo ride with Ryan Kelley, please click HERE.